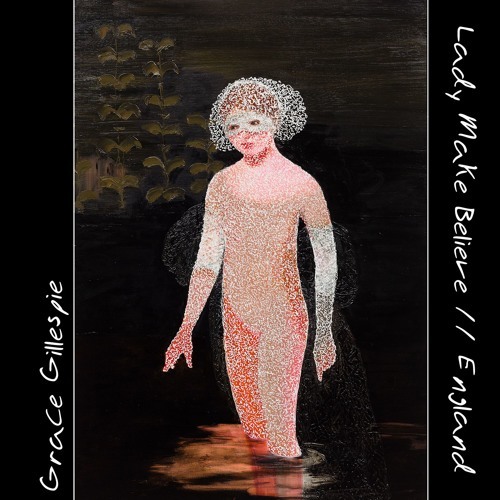 London-based singer-songwriter and producer Grace Gillespie has just unveiled her brand new single England, part of a double A-side release featuring psych-folk ballad Lady Make Believe, out now via Kaleidoscope. I wrote ‘England’ in the fall out after Brexit, once I had got my thoughts in order. I feel like that track had been coming for a long time however, a kind of growing sense of disappointment in the decisions the country was making politically, but also my own personal feeling of disillusionment about what it meant to be British. I couldn’t live without the dark, self-depreciating humour of England and yet I also feel bogged down in the sadness of it all. I am weirdly enamoured with the place and with its general stoic, stubborn, unfriendly attitude, but it is also quite self-destructive. Contrasting with England is the more complex Lady Make Believe on which Grace showcases her psych and dream-pop influences. Stream both track below! I wrote Lady Make Believe during some time off in-between touring last year with PIXX,” said Gillespie. “Those in-between times can be quite weird, and I definitely felt very disorientated and unsettled. I think that comes across in the track. It’s often misunderstood as a love-song or breakup song, but I see it as more of a dialogue with myself, trying to keep everything together and find time for my own music.